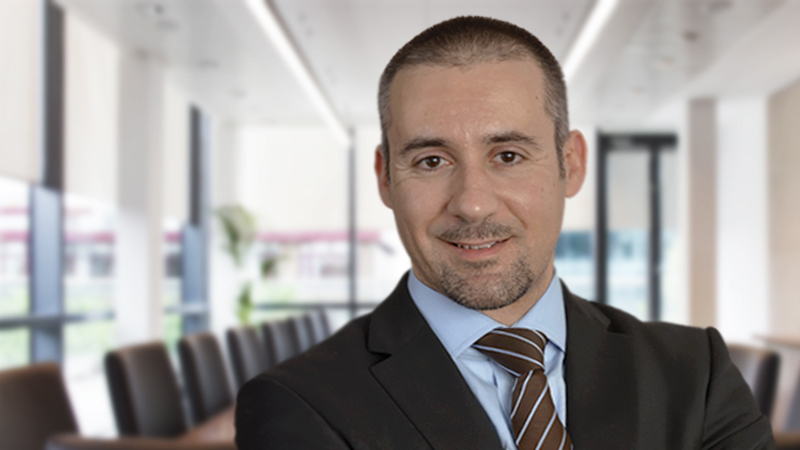 Some weeks ago, Opposition leader Simon Busuttil exercised the right given to every citizen under the law to take suspicious cases, on which the police have failed to act, to the duty magistrate and ask for an inquiry. The duty magistrate then rules on whether there should be an inquiry or not. 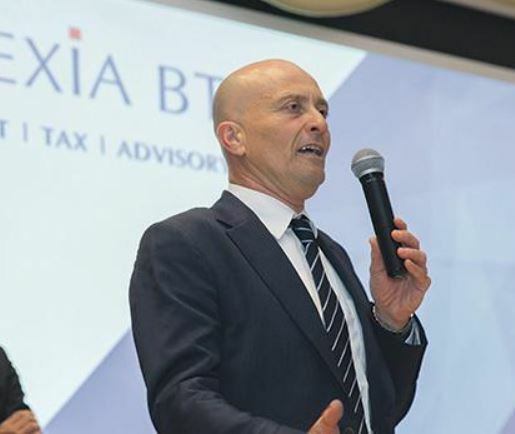 The suspicious cases which Dr Busuttil took to the duty magistrate are the money-laundering cases involving Prime Minister Muscat, his chief of staff Keith Schembri, his tourism minister Konrad Mizzi, corrupt accountants Brian Tonna and Karl Cini of Nexia BT, the former managing director of The Times of Malta, The Sunday Times and Progress Press Ltd, Adrian Hillman, and Malcolm Scerri, who is a partner in business with the Prime Minister’s chief of staff. The duty magistrate ruled that there should indeed be an inquiry, but all seven men filed appeals against this ruling. 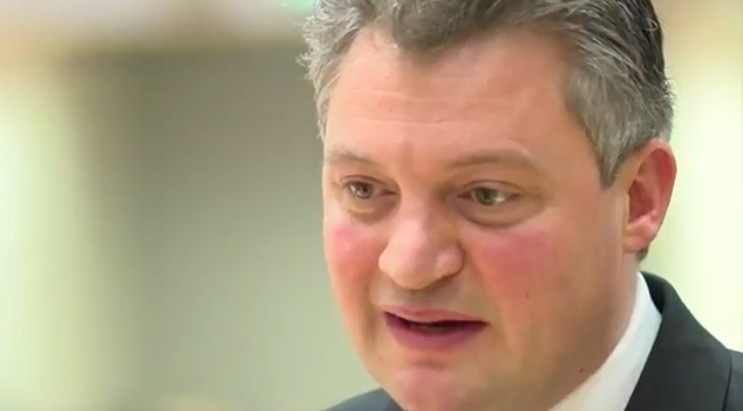 Judge Antonio Mizzi, who is married to a Labour MEP, Marlene Mizzi, is set to hear the appeal. Dr Busuttil objected, on grounds that the judge had a clear conflict of interest because Joseph Muscat is his wife’s party boss. The judge did not let go of the case, and now we have a new delaying tactic by the seven men. 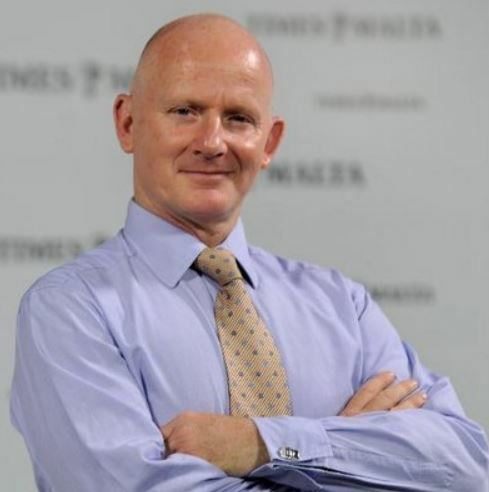 Today Judge Mizzi was meant to rule on whether the appeal should be heard in open court or not, but the seven suspected money-launderers, led by the Prime Minister, said this morning in court that they need “one more week” to prepare their arguments. The hearing has now been put off to Monday morning. 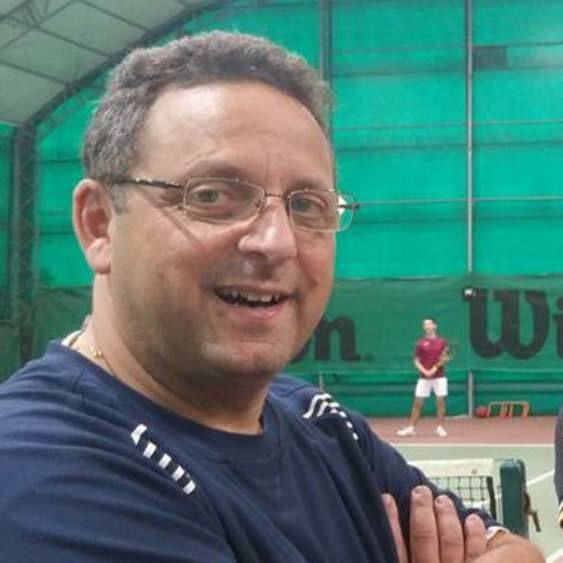 This immediately led people to suspect that the 11 crooks are betting on the prospect of Adrian Delia replacing Simon Busuttil on Saturday, and that Delia will not carry on with the case because he has money-laundering issues of his own. 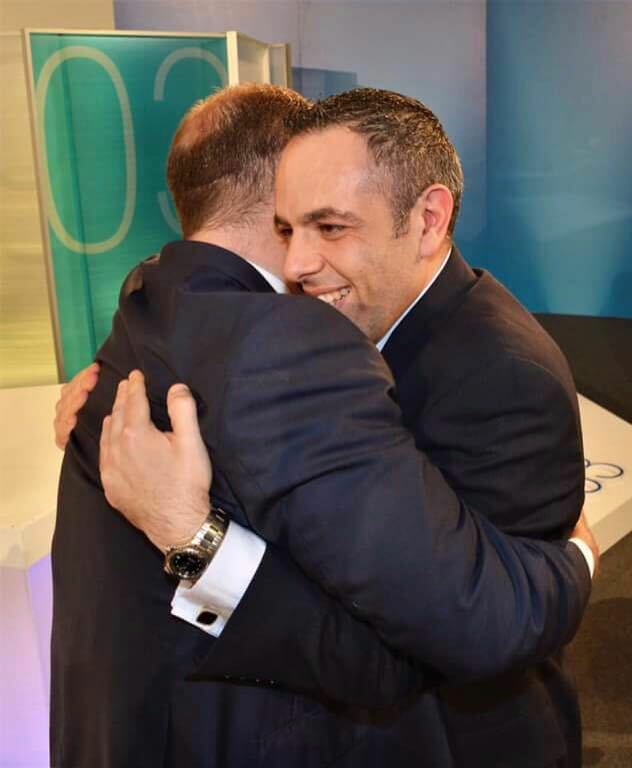 I think we can interpret that to mean that if Adrian Delia is elected party leader, Dr Busuttil will pursue the matter in his personal name, but if Chris Said is elected, he can safely leave it up to him.